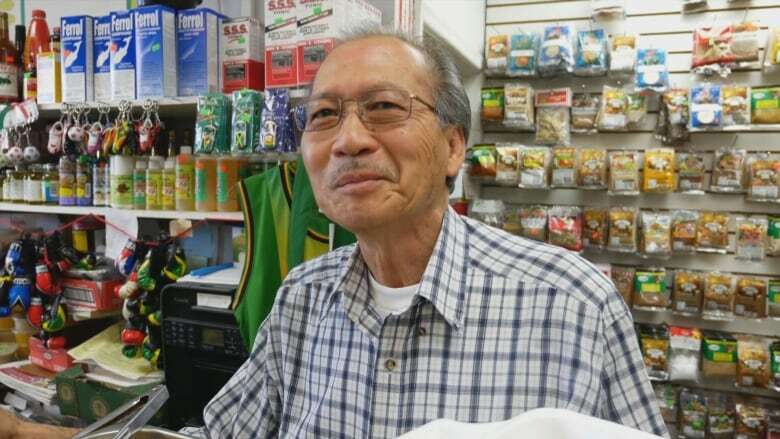 Metro Morning's new food guide Suresh Doss visits Aunt Elsie's Caribbean Kitchen — part grocery store, part Caribbean hot counter and part community hub — in a Scarborough strip plaza. Some of the best food gems in Scarborough can be found in strip malls, and the Knob Hill Plaza — on Eglinton Avenue East, west of Brimley Road — is no exception. But arguably, the most popular food spot can be found near the end of the plaza at Aunt Elsie's Caribbean Kitchen. I discovered Aunt Elsie's years ago when I was exploring the strip mall and noticed a constant stream of people going in and out of the store, with grocery bags and what looked like takeout containers in tow. From the outside, Aunt Elsie's is very unassuming. Its windows are plastered with ads for upcoming Caribbean jams and boat cruises. I assumed it was like any other takeout joint but when I walked in, I found myself quickly greeted by locals who were shopping for groceries, frozen goods or waiting for their order. Immediately, I felt that Jamaican hospitality. "Where are you from? I've never seen you here before," I remember a patron asking me when I walked in. "We all know each other here, but you're new. Welcome." 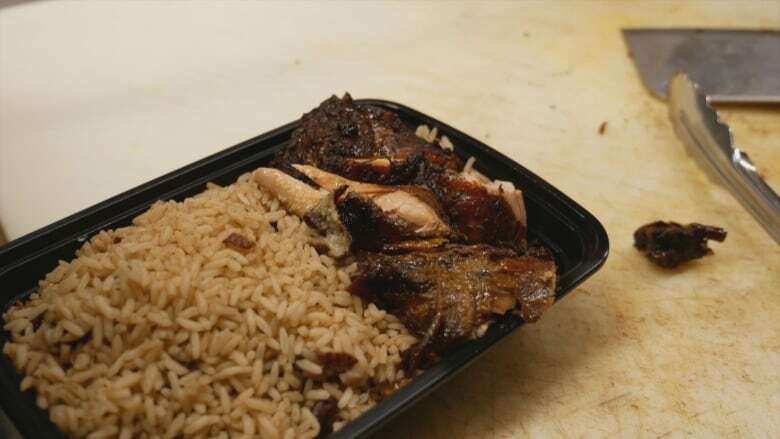 Owned and operated by Roger Williams, Aunt Elsie's is part grocery store, part Caribbean hot counter and part gathering place for Jamaicans, and really anyone from the Caribbean. It's the kind of place where you can't go a minute without striking up a conversation with a shopper or learning about the kinds of peppers and yams that are available throughout the season. 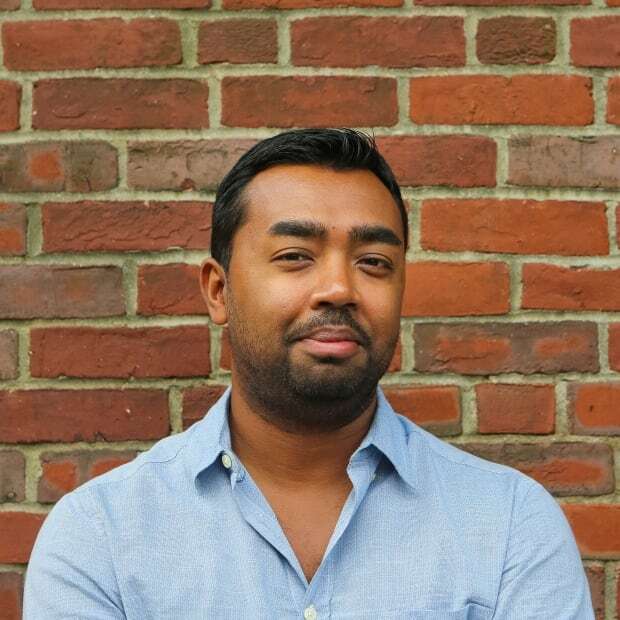 "This place is really a byproduct of the local community. Everything you see on the shelves, I sourced it from the Caribbean and specifically, Jamaica, because these people told me they wanted it," Williams told me. 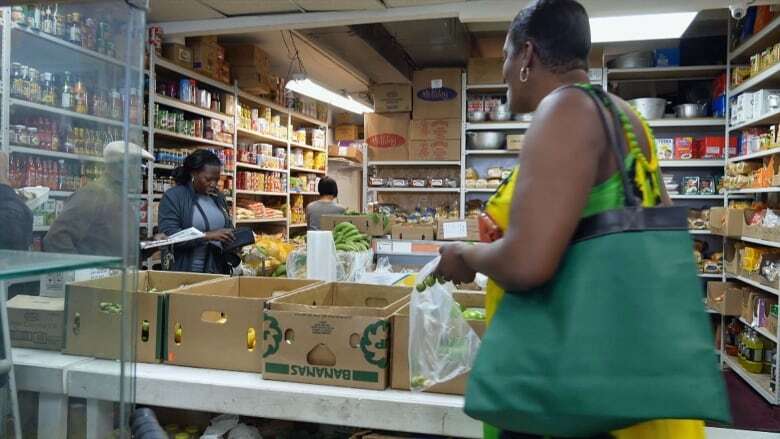 Williams expanded what used to be a Jamaican patty shop after quickly realizing the community was in need of produce and other food items from Jamaica. Aunt Elsie's eventually evolved into having a hot food counter, too. "We import goods, so wanted to cook with them. Family recipes. Not much has changed in 18 years," Williams said. 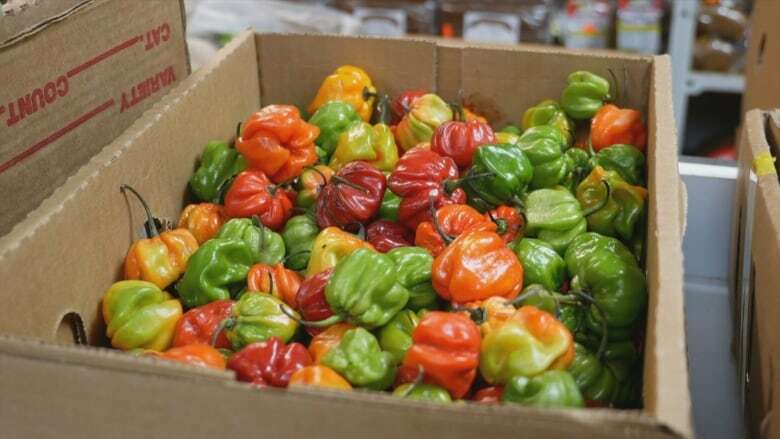 Locals frequent Aunt Elsie's, sometimes a few times a week, for items like beef patties, Jamaican Festivals (a fried dumpling), house-made rum cake or scotch bonnet peppers. "Curry goat is my favourite," a woman said to me once when I couldn't decide what I wanted to order. Throughout the week, there are specials like the incredibly popular pea soup and cow foot soup, for which cow heel is slow cooked in a mixture of carrots, potatoes and green beans with a variety of spices and sometimes, scotch bonnet pepper. It's a hearty soup that hits all the umami notes; perfect for a cool day. But the jerk chicken is some of the best I've had in the city: tender meat with a crisp skin, not too spicy, succulent and smoke-y. I often drive up from downtown Toronto to Aunt Elsie's just for an order of the jerk chicken, with extra oxtail sauce. I'll finish with a slice of soursop cheesecake, made with the pulpy white flesh of the tropical fruit. Williams and company cooked up the cake when they had extra soursop. Now, it's the hot item at the shop, often selling out by midday. "This is the kind of place where you come in thinking you're here to buy one thing, and you'll leave with five things," Williams said. Aunt Elsie's Caribbean Kitchen is at 2689 Eglinton Ave. E.